Reliable and Quality Carpet Steam Cleaning Services in East Malvern and Surrounding Areas. David’s Carpet Cleaning offers professional carpet steam cleaning services in East Malvern to keep your carpets and rugs in top condition. If you live in East Malvern and you need a professional carpet cleaner David’s Carpet Cleaning offers you an amazing steam cleaning service, at a competitive price. We clean fast, green, and have extensive experience cleaning all types of carpets. Why We’re the Best Carpet Steam Cleaners in East Malvern? 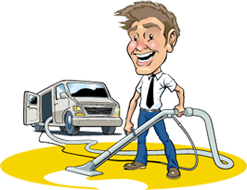 David’s Carpet Cleaning in Melbourne was built upon honesty and reliability. We are known as a reputable professional carpet cleaning provider in East Malvern, with our personable, exceptional customer service. 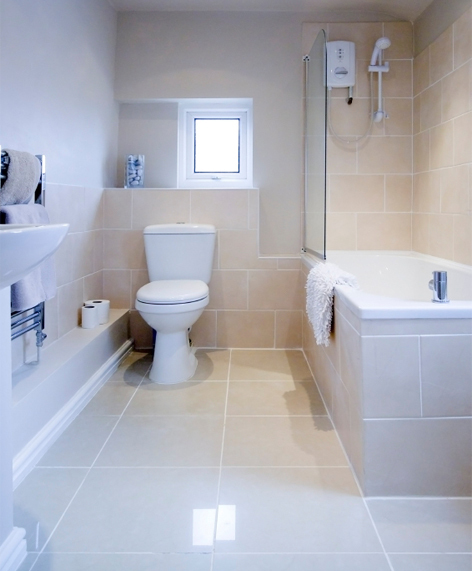 We only use environmentally friendly cleaning solutions that are non-toxic and 100% biodegradable.